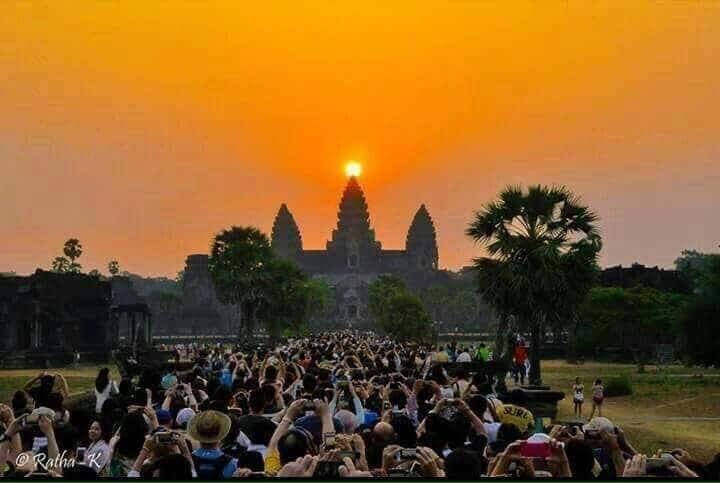 These are some photos recently taken by a photographer of sun passing through the doors of Angkor Wat in Cambodia. 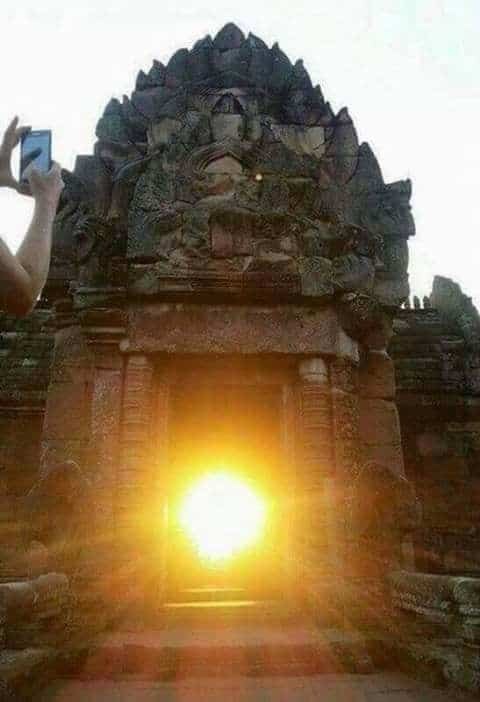 The photo shows how sun stands exactly between the doors at Angkor Wat temple. 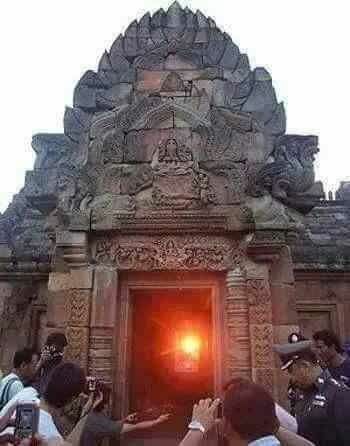 Sun aligning exactly at the center of middle tower. 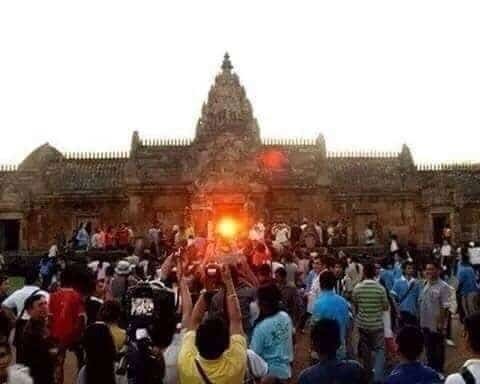 Also read : What is the secret of Sundial at Konark Sun temple in India? 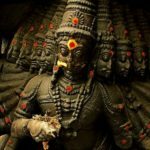 These photos shows how sun pass through exact center of the temple which gives a magnificent view. Credits:Recieved these pics on whatsapp. credits to the original photographer. 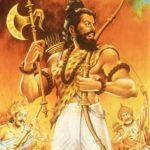 Hindufaqs doesnot own any of these images.